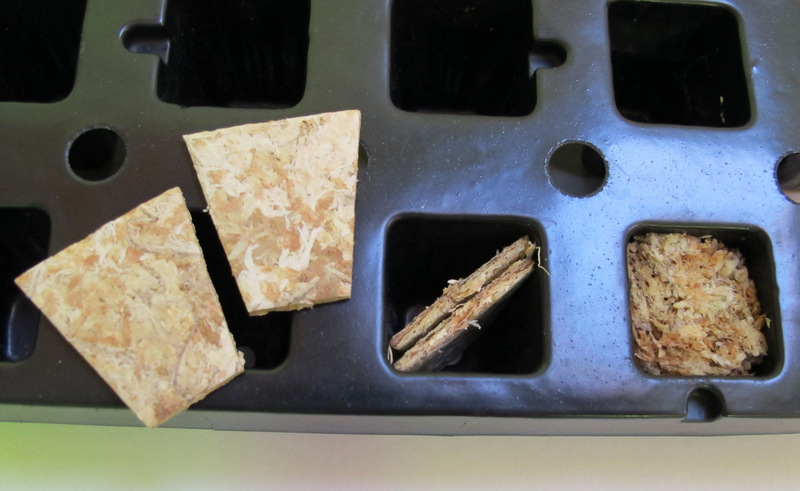 Besgrow Hydroplanters are wafers of compressed New Zealand Sphagnum moss used for the economical planting of seedlings. The objective of Hydroplanters is to reduce labour time through convenience of their design.Hydroplanters speed up the planting process, while ensuring that the same amount of moss is used in each cell. Commercial growers have praised these for the money savings and ease of use. Hydroplanters are used as pairs to hold a seedling while being planted into a seed tray. When water is applied the moss expands immediately within the cell, supporting the seedling. Produced from Spagmoss, Hydroplanters have the same beneficial attributes of Sphagnum moss with improved functionality. 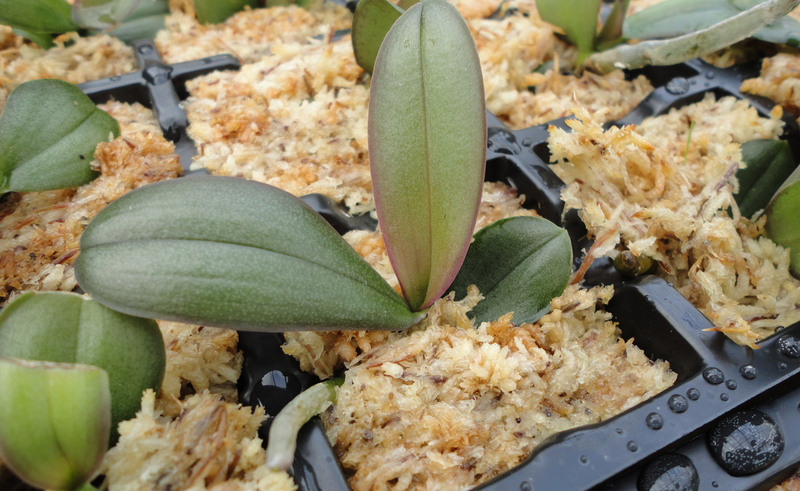 Due to the long lasting properties of Hydroplanters, they are able to be planted directly into Orchiata or wrapped in Spagmoss at the next stage of planting. We have a large range of shapes and sizes to cater for the variety of seed trays available on the market. Hydroplanters are available in different grades to suit your growing requirements. All of our Besgrow Sphagnum moss products, including Hydroplanters, are harvested from fully renewable resources and managed for future sustainability.